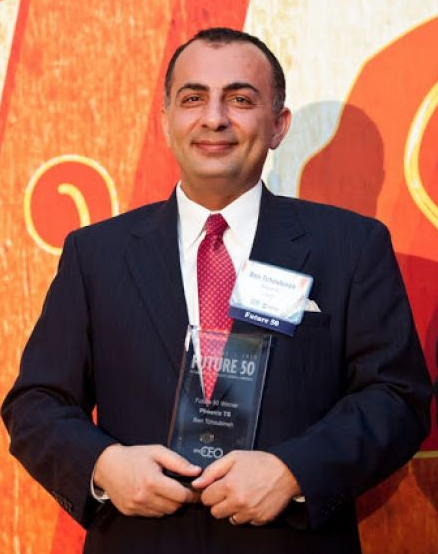 We are pleased to announce that Phoenix TS has been named one of the Baltimore area’s 50 fastest growing companies by SmartCEO Magazine. SmartCEO is a publication for CEOs, executives and other business leaders and is meant to educate and inspire today’s leaders. Phoenix TS was selected as one of the Baltimore area’s “Future 50” companies out of over 550 nominees based on employee and revenue growth over the past three years. Together, the winners of this prestigious award have generated $875 million in annual revenue and employed over 5,000 people in 2012. Executives and local businesses alike were invited to celebrate at the Hunt Valley Inn on January 10, 2013. The winning companies were all profiled in the January edition of SmartCEO magazine as well. This has been a great way to start 2013 for us and we plan to continue our growth by providing our clients with quality training and amazing service day in and day out. Why Should I Get a CompTIA A+ Certification?